Each class has a specific learning map that guides instruction throughout the quarter. Maps are designed to meet the learning demands of the Nevada Academic Content Standards. Each quarter, we end with an all school awards assembly to celebrate the work our scholars have done. Please join us at noon on the last day of each quarter. Awards are directly related to our mission and recognizes scholars that have promoted our mission throughout the quarter. 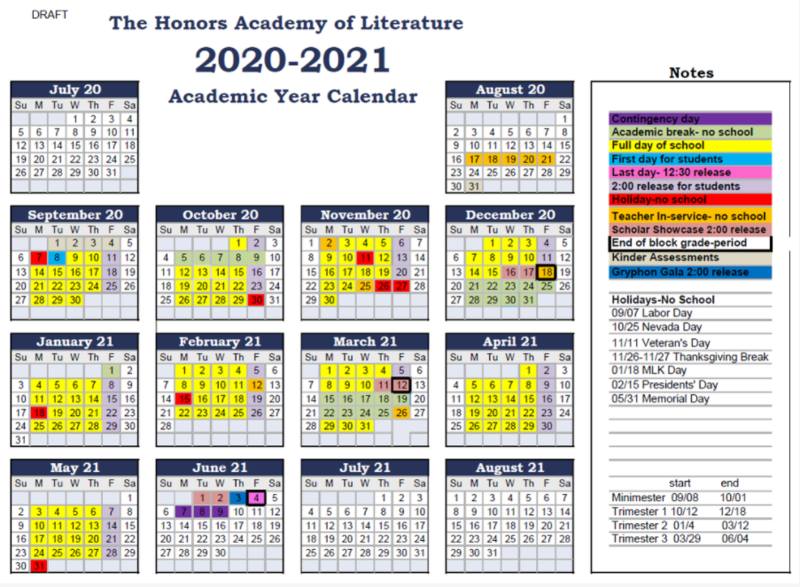 At The Honors Academy of Literature, we provide electives each quarter for scholars to expand their learning. Scholars work with their Academic Mentors at the end of each year to design their electives schedule for the following year based on their interests and academic requirements. 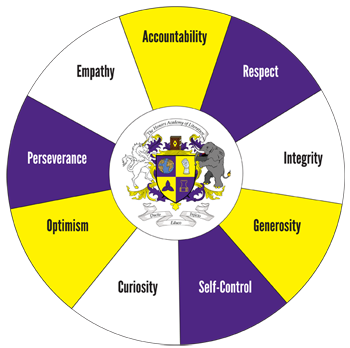 The Honors Academy of Literature is fully aligned to the Common Core State Standards. For more information about the CCSS see www.corestandards.org.